Launching the adidas Harden Vol 3 where the Harden legacy started. James Harden is an enigma. His game is clunky yet refined. He’s both too big and not big enough, he doesn’t fit in any neat mold. But, he uses his creativity to make greatness happen; to make MVP time and again. 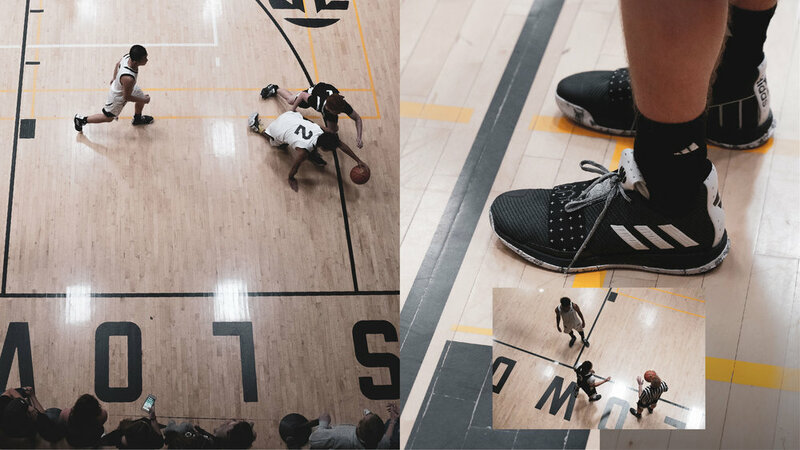 Archrival partnered with adidas Hoops and adidias NCAA to bring the Harden Vol 3 launch to life where the MVPs started rolling in: Arizona State University. The Harden Vol 3 is designed for Harden’s game. Stop on a dime, slow down fast. Create space, that’s the most valuable. We emulated. 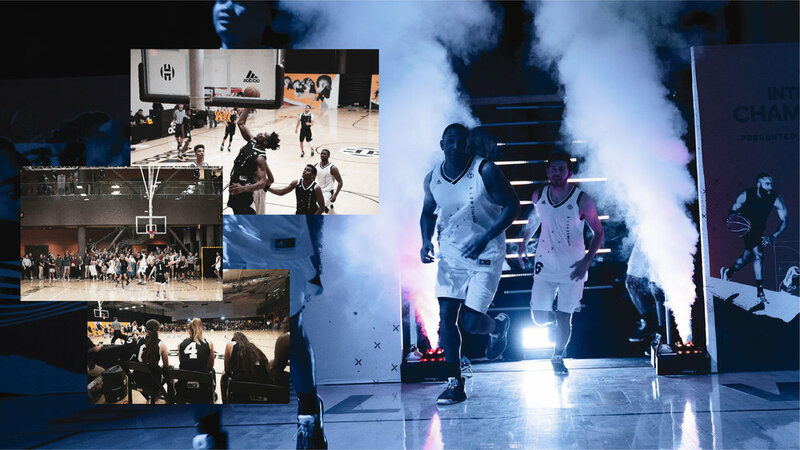 We created an unforgettable space and an adidas brand experience therein. The H3 launch was timed perfectly with the intramural championships at Harden’s Alma Mater. We brought Harden’s swag, creativity and Harden Vol 3 to the championship games for each of the six leagues. Before each game, every player was treated like an MVP. Teams were treated to a personalized seeding experience in an H3 + ASU branded locker room. 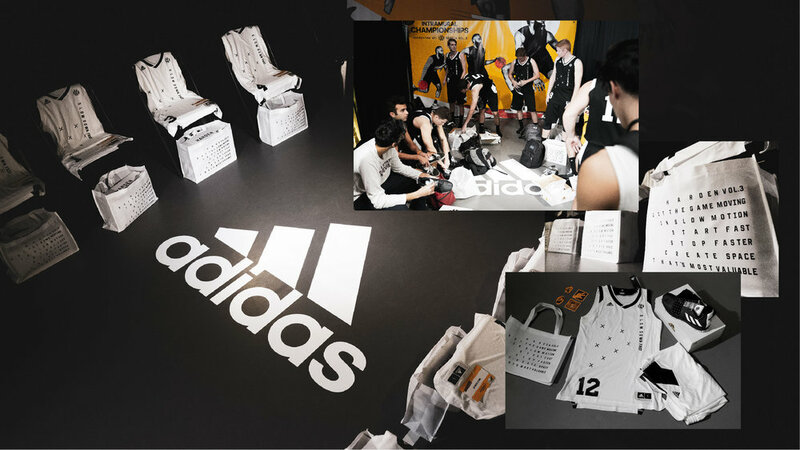 Their kit included a limited edition head to toe H3 uniform, ASU + adidas sticker pack and Harden Vol 3 in their size. With jerseys on their back and Harden Vol 3 on their feet, teams took the custom hype-court to an announcer’s call. Six games over six hours created an unreal pop-up. 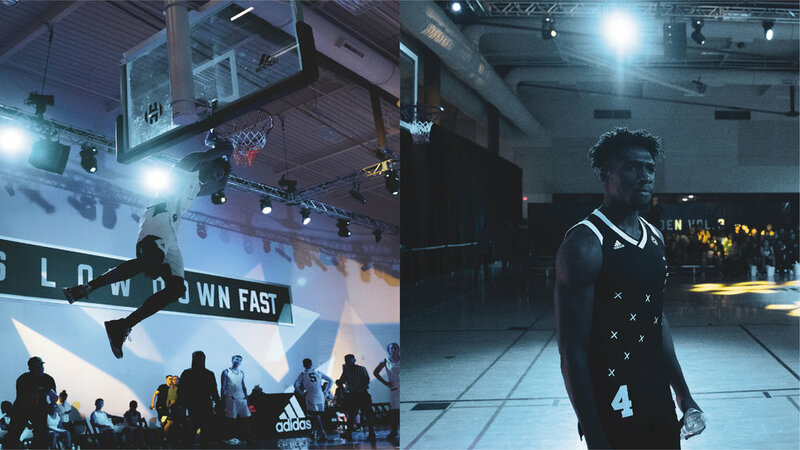 217 pairs of Harden Vol 3 were seeded and 85 custom uniform kits were awarded to players and fans. 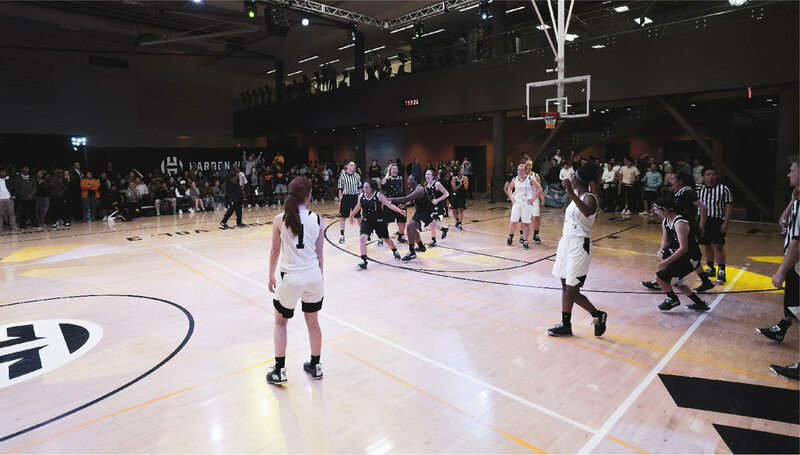 The experience was shepherded by legendary NYC streetball emcee Joe Pope and Miami-based DJ Mentoz, ensuring a perfect event face and soundscape. Fans got in on the MVP treatment as well. 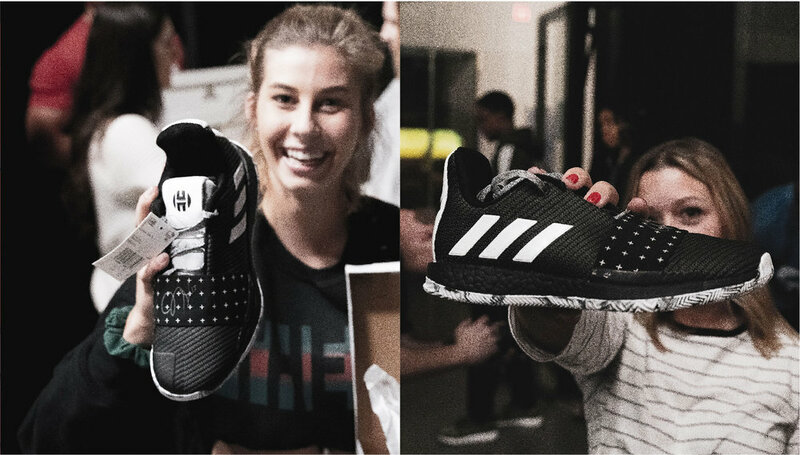 They were engaged directly by the banter of Joe Pope for product giveaways and incentivized to sign up for adidas Creator’s Club loyalty program with a $10 gift certificate. The result was a brand and Harden franchise experience showing the product story in an amazing, personal and ultimately engaging way. Role: Creative direction, art direction, spacial design direction, copywriting, experience design, event programming. Design with Joel Colley.